Theatre not only entertains and enchants the audience, it fires the imagination, giving children the skills, curiosity and creativity they need to understand the complex world we live in. 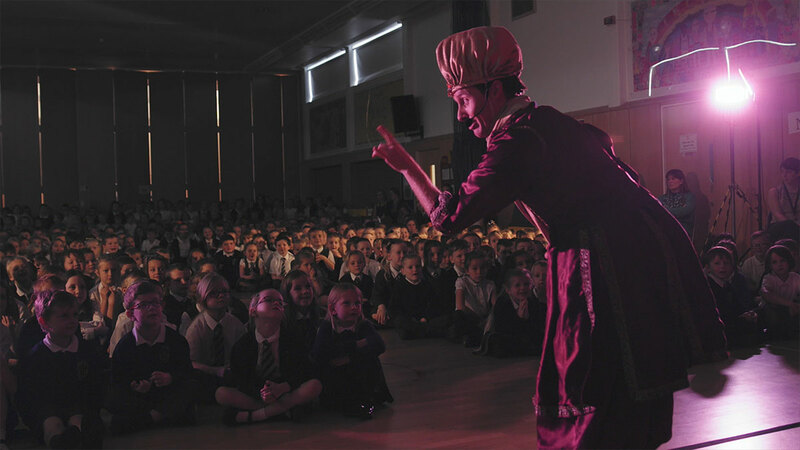 Our productions educate young audiences through the powers of entertainment and imagination, whilst at the same time encouraging children to read for pleasure and explore their creative abilities. We balance humour with serious messages, evoke emotions in a sensitive and relevant manner, and encourage appropriate and valuable audience reaction to a wide range of moral and ethical issues. 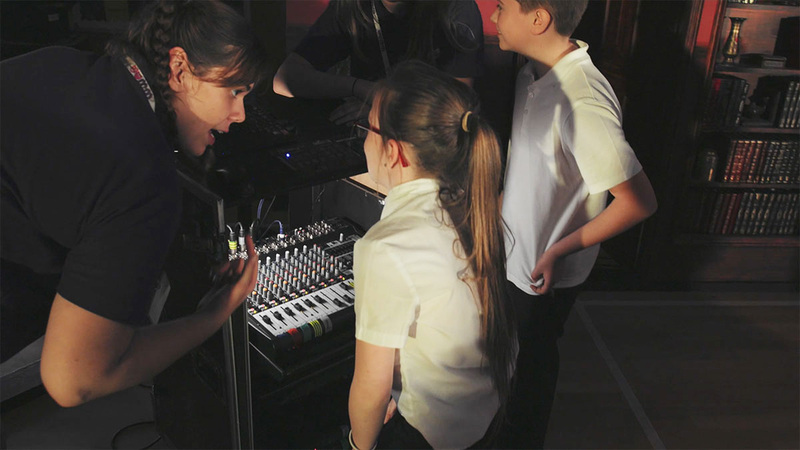 We are passionate about both enriching the primary school curriculum and promoting the performing arts to a generation who may not already have the experience of visiting a theatre; in the hope that this might inspire a lifelong interest. 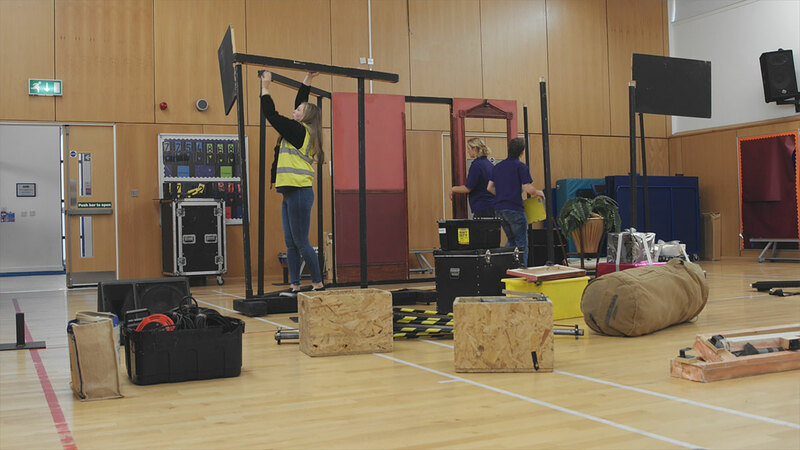 Our wonderfully constructed sets and special effects, adaptable to any venue, allow for this experience to be enjoyed by the whole school, in the safety of their own surroundings and without the added cost and organisation of transport. Every one of our shows is packed with fun, laughter, excitement, great music and larger than life characters. Written specifically for children by our experienced team of professionals; our scripts, costumes, scenery and special effects all combine to ensure that from the very beginning, the audience will enjoy a truly magical and enriching theatrical experience. M&M Theatrical Productions was founded in 1996 by Directors Chris Mitchell and Maggie Holloway, who believed a market place existed for high quality, age appropriate theatrical productions for schools. 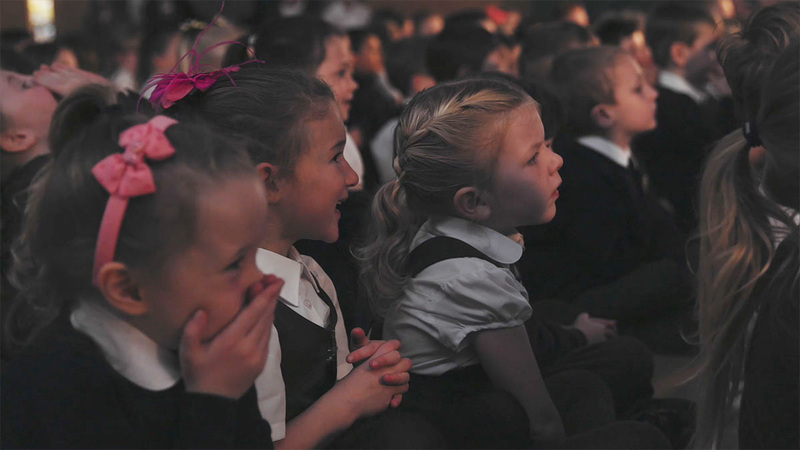 22 years later we perform annually to around 6,500 Primary Schools in the UK and ROI, bringing the Magic of Theatre to over 2 million children every year. 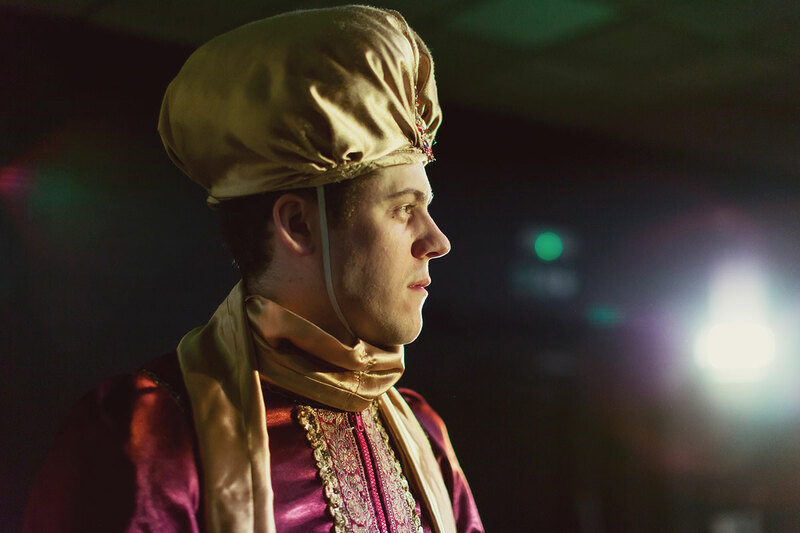 As a company we are totally committed to combining theatre with education, providing superb value for money productions that are innovative, magical, colourful and, most importantly, wonderfully captivating. We believe that the best way to teach people is by telling a story. We call it the Magic of Theatre. If you wish to be considered for upcoming auditions, which are held at various locations around the UK, please email your CV and headshot to: casting@mamproductions.co.uk or by clicking the button below. “This is my first tour with M&M and so far it has been fantastic. Getting to perform all over the country is very exciting and an incredibly rewarding experience”.